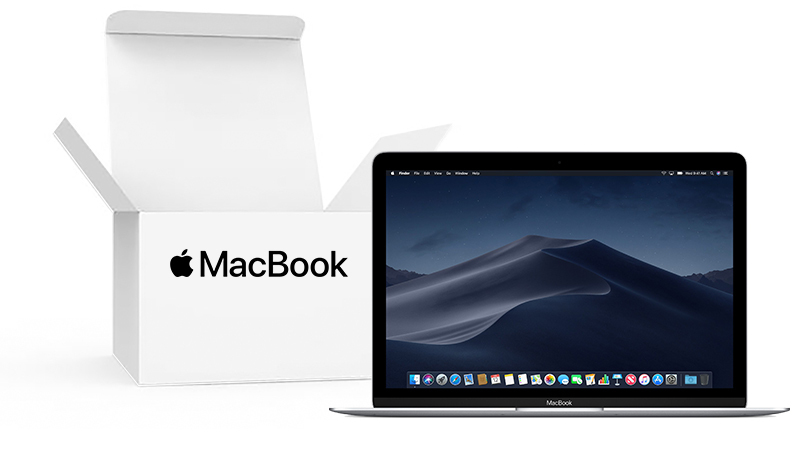 Lease a Box Open MacBook 12″ for 25% discount! This offer is only available for a limited time! Once it’s gone it’s gone! 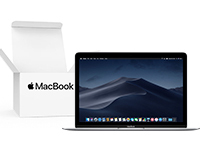 Leasing this Box Open MacBook 12″ gives you access to an incredible 25% discount on the iconic Apple MacBook, free protective carry case & our Three Year ‘No Quibble’ Warranty, Technical Support both on and off-site by our very own dedicated Technical support team. Take full advantage of this box-open products upfront discount whilst our Flexi-Lease solution simultaneously provides you with a 100% Tax-deductible monthly solution to expensive IT hardware & guaranteed ownership for just £1 after the lease ends. Own this 2017 Apple MacBook with a 12″ edge to edge Retina Display without impacting your cash flow, securing a fantastic 3-year warranty & dedicated technical support throughout your lease.